MANILA, Philippines (The Adobo Chronicles, Manila Bureau) – It’s been a whirlwind of apologies in the last 24 hours. In return, Trillanes has apologized to The Adobo Chronicles for tagging the satire site as “fake news” in a social media post. 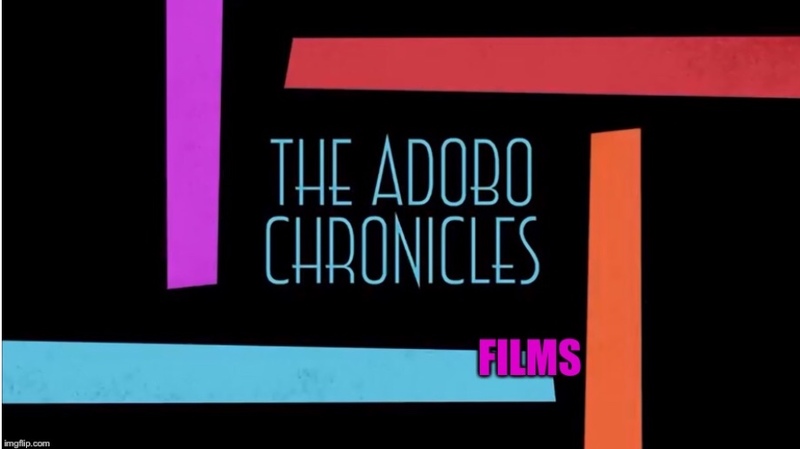 Then, in a surprising turn of events, Pinoy Ako Blog’s Jover Laurio also apologized to Thinking Pinoy for erroneously naming The Adobo Chronicles as his source for the supposedly fake news about Trump and Trillanes. One of the three apologies mentioned above is definitely NOT fake news!